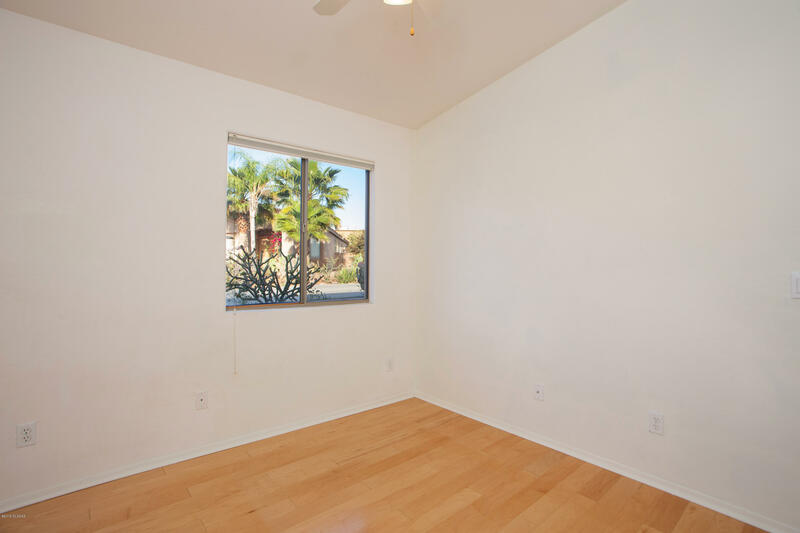 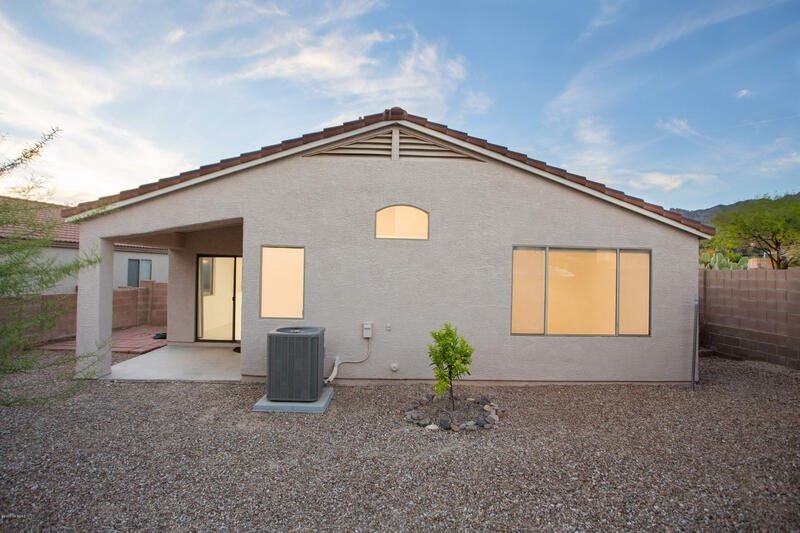 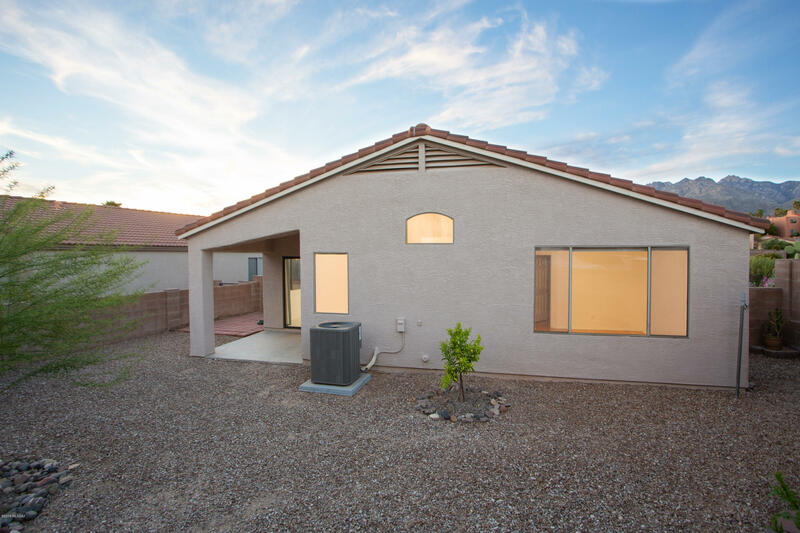 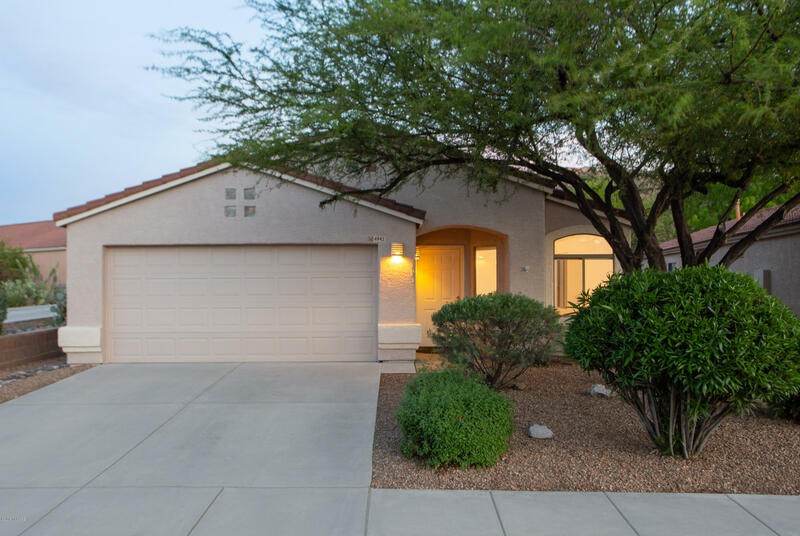 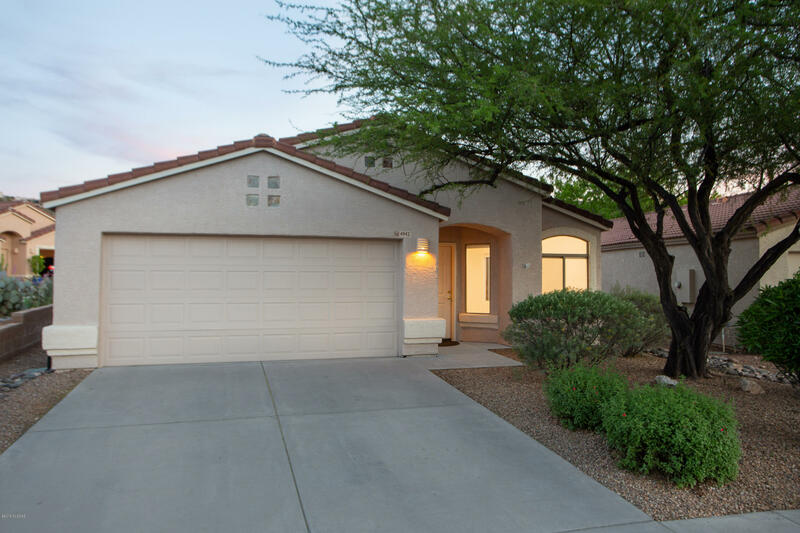 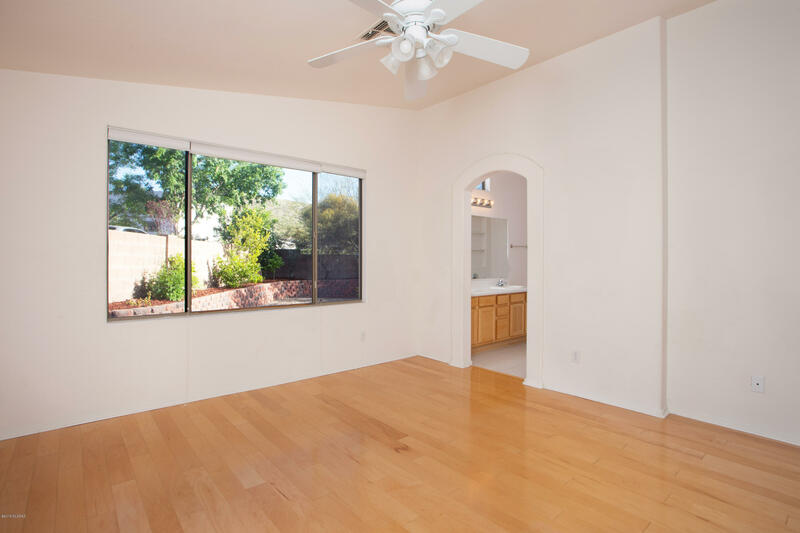 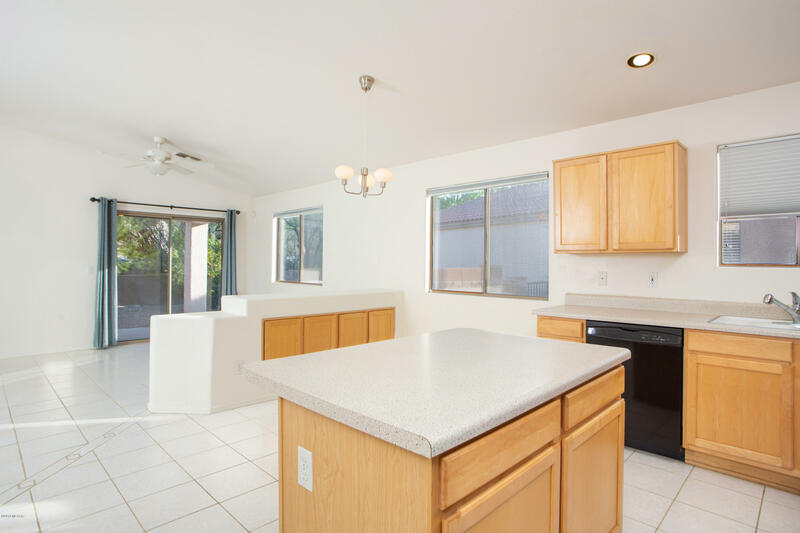 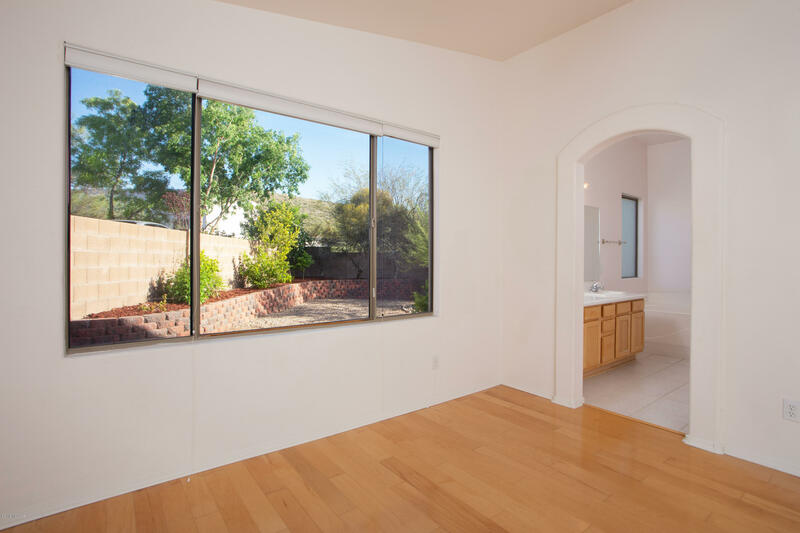 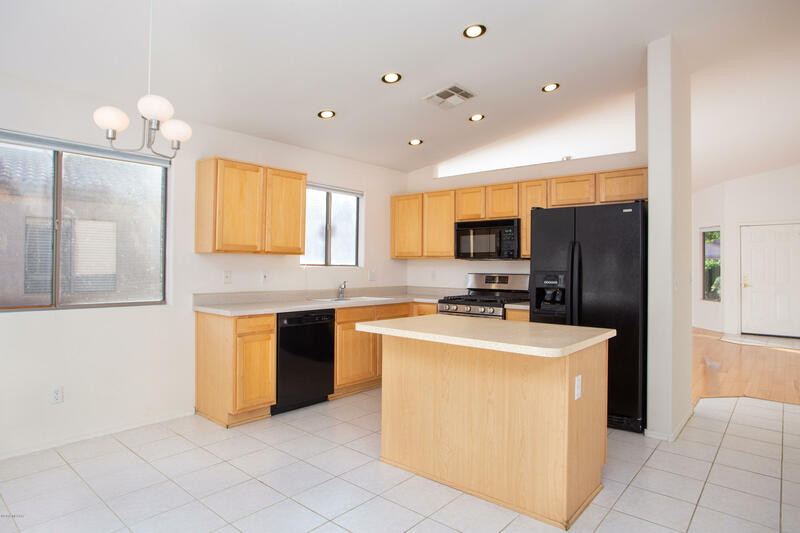 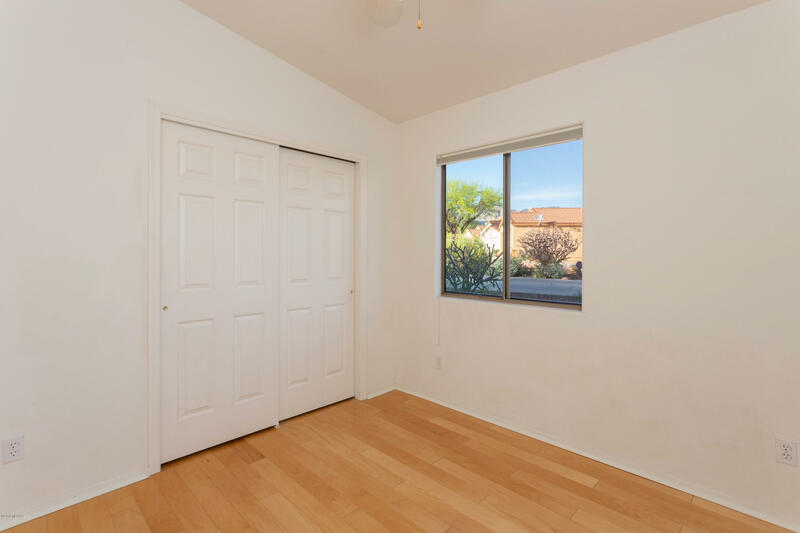 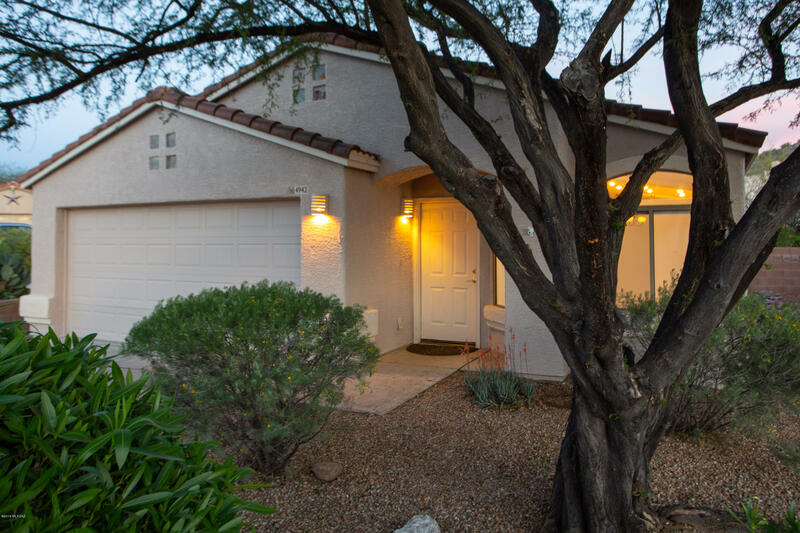 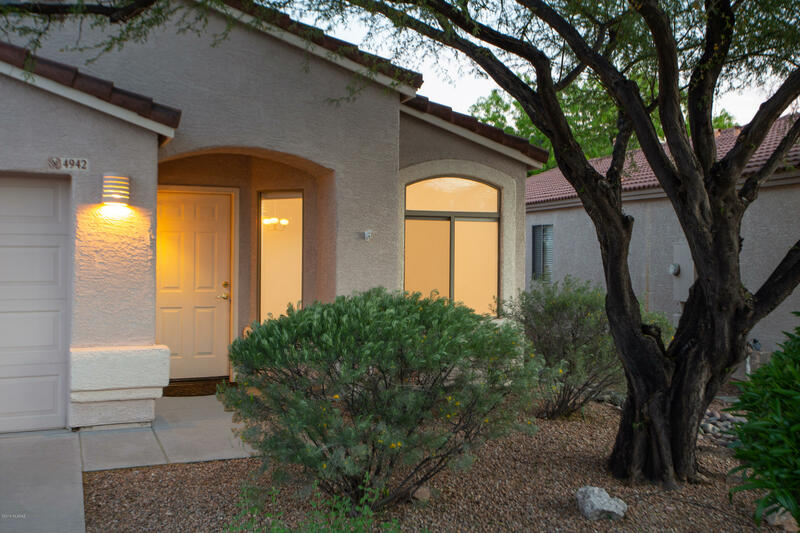 Lovely 3 bed/2 bath home located minutes from Sabino Canyon and District #16 schools. 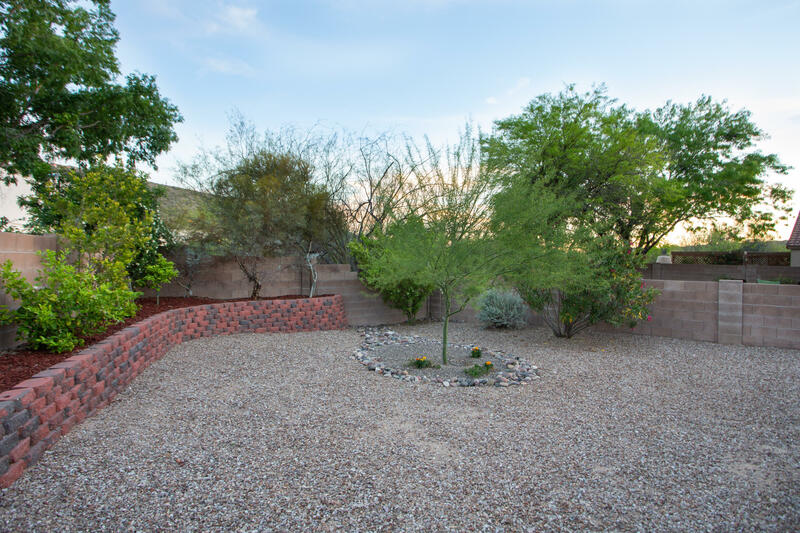 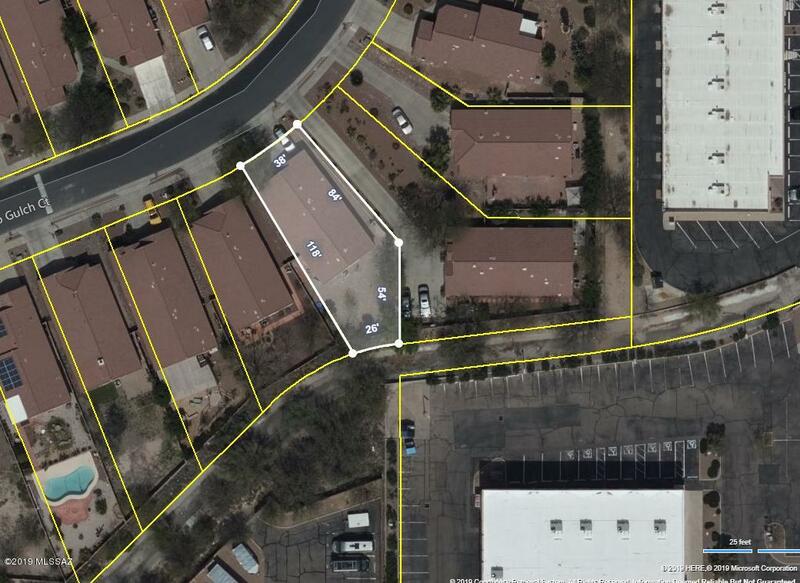 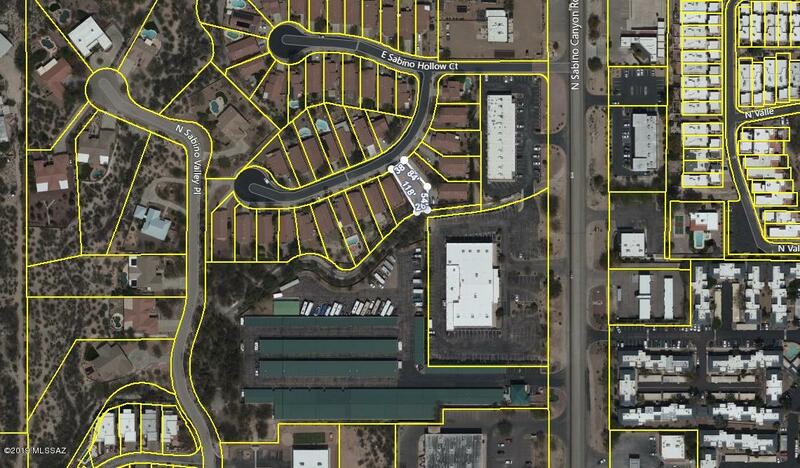 Neighborhood is comprised of 2 adjoining cul-de-sacs and is walking distance to shopping, cafes and restaurants. 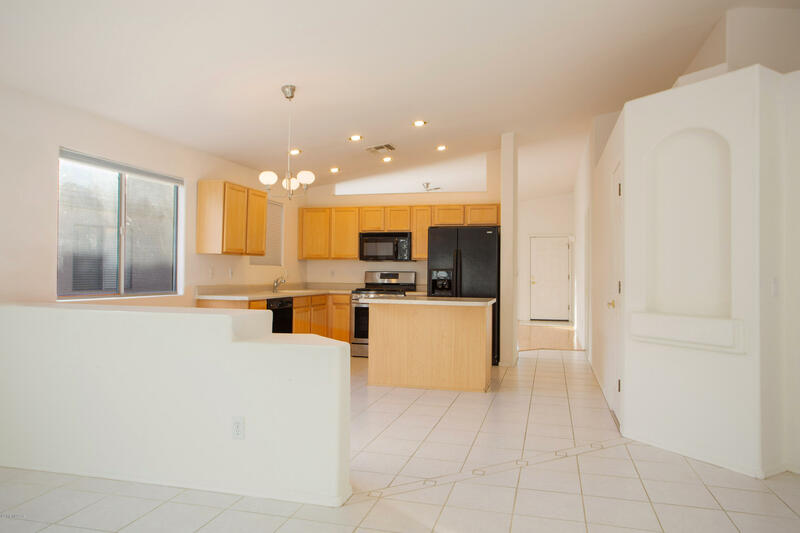 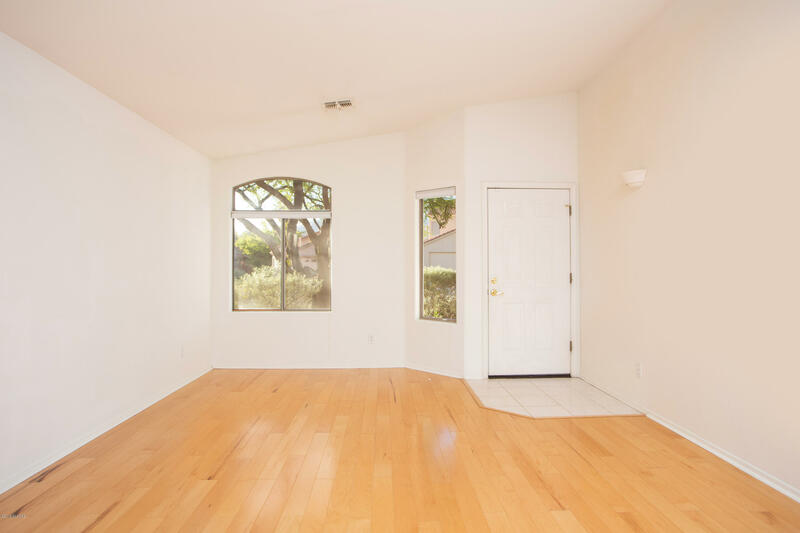 Bright & airy floor plan w/ eat-in kitchen w/island & newer appliances that opens to large family room. 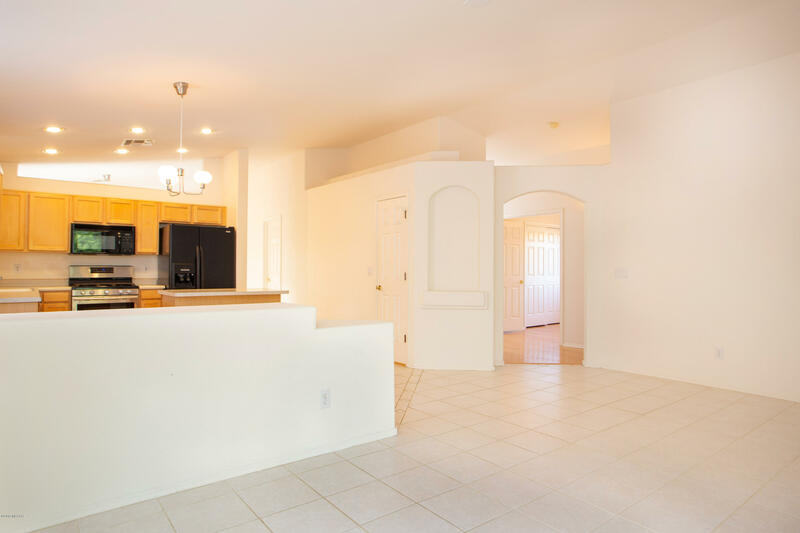 Separate living room/dining area. 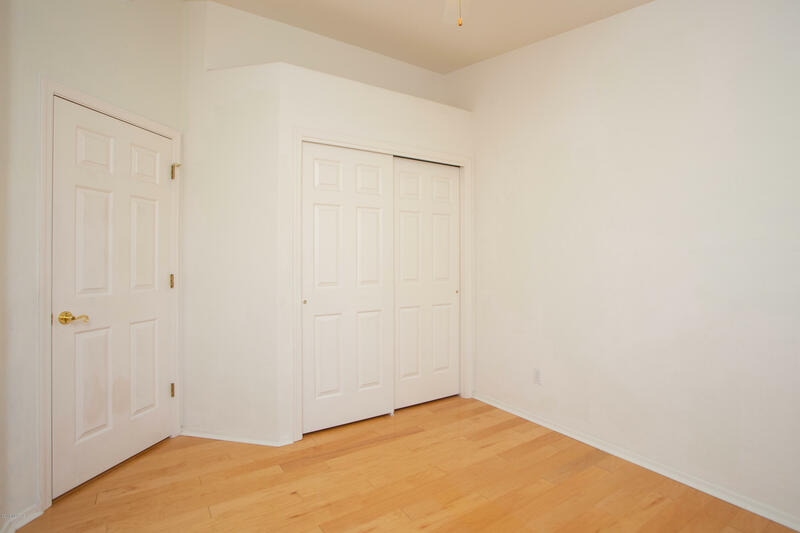 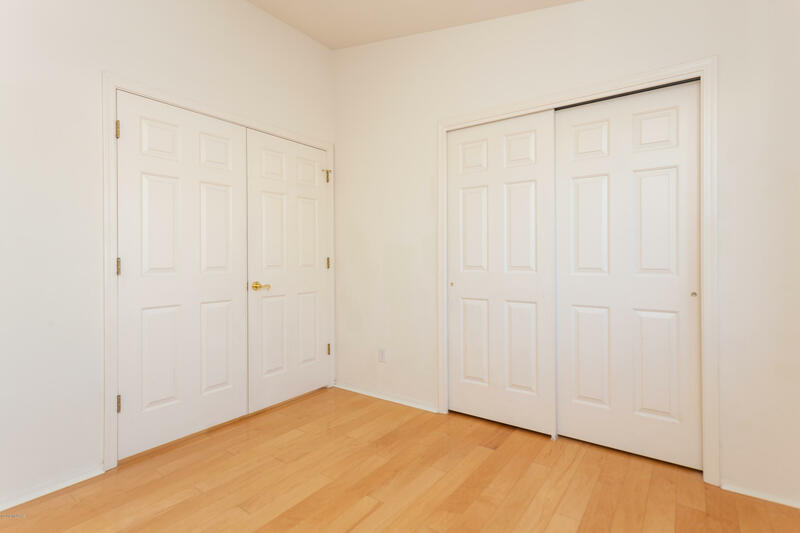 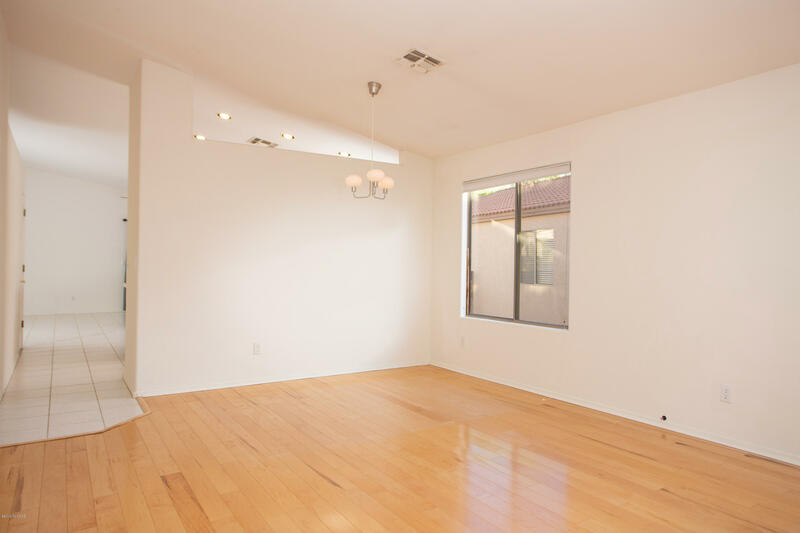 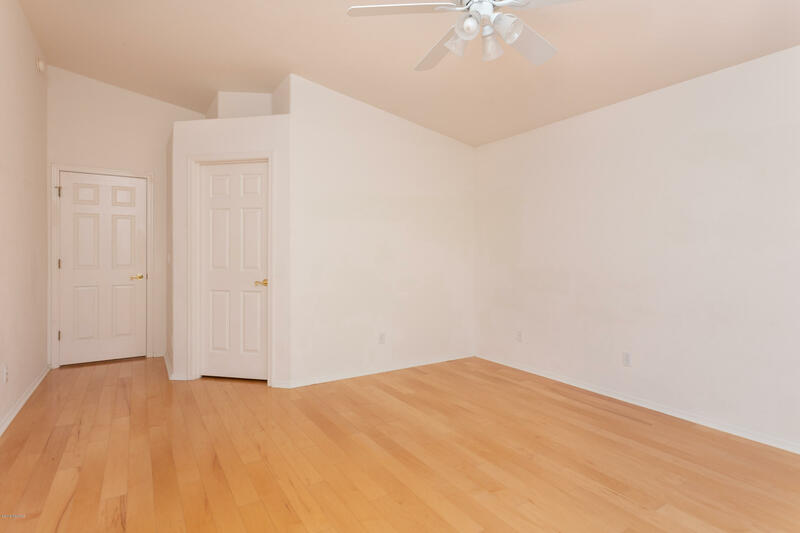 House has maple hardwood floors & ceramic tile, no carpet in this home. 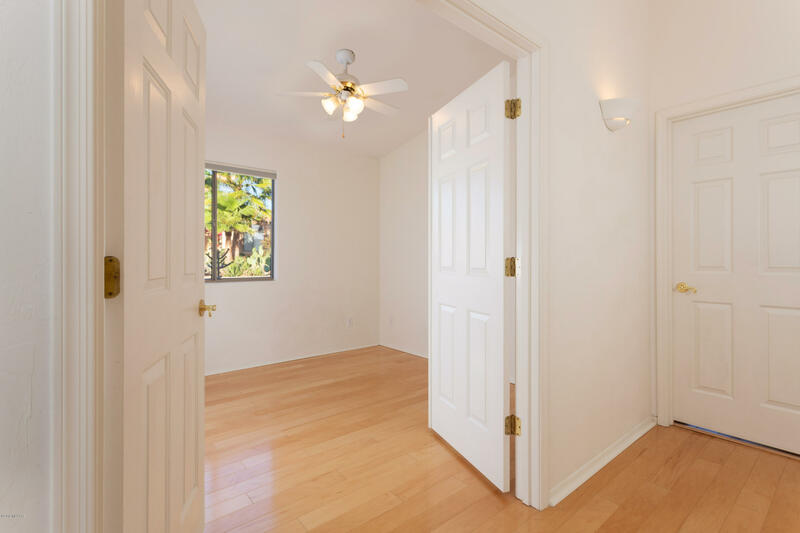 Large master suite with walk-in closet. 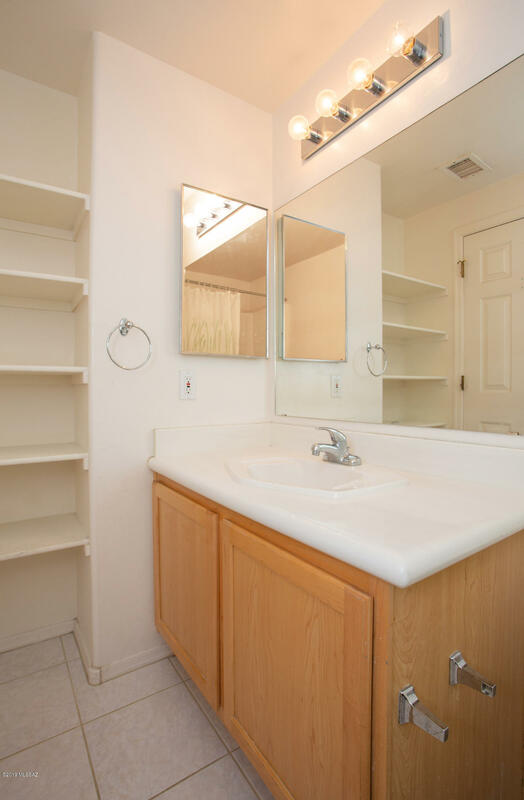 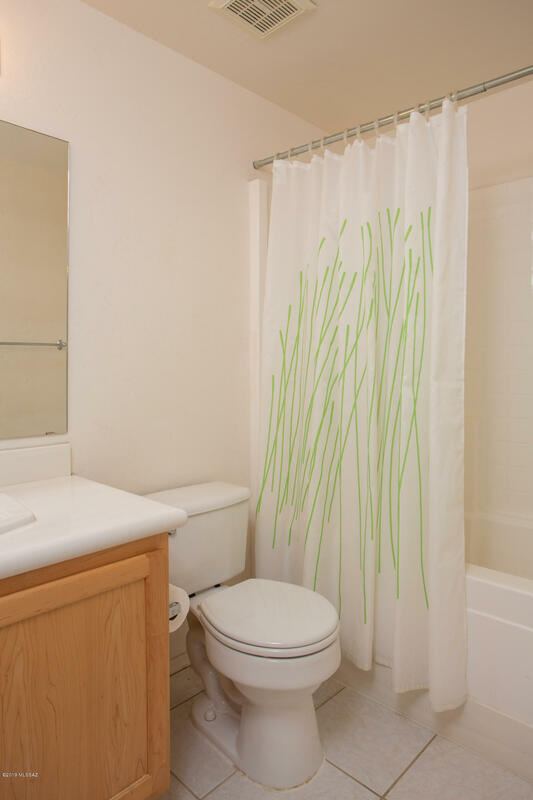 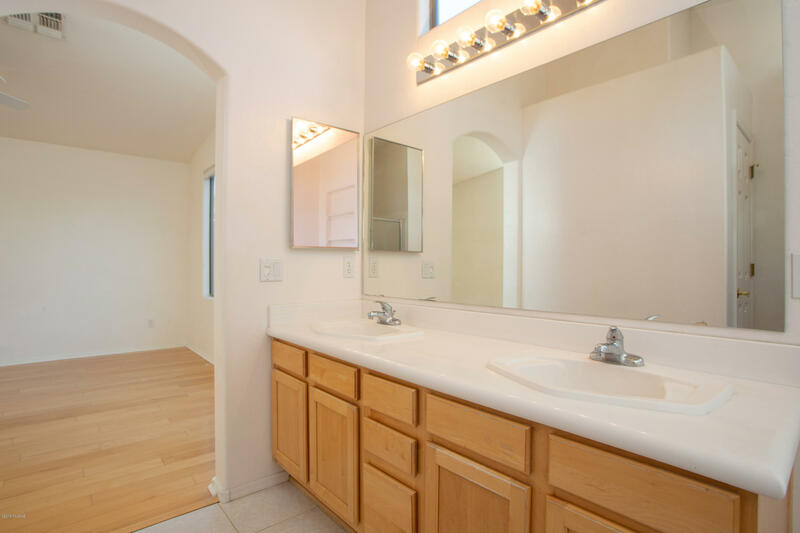 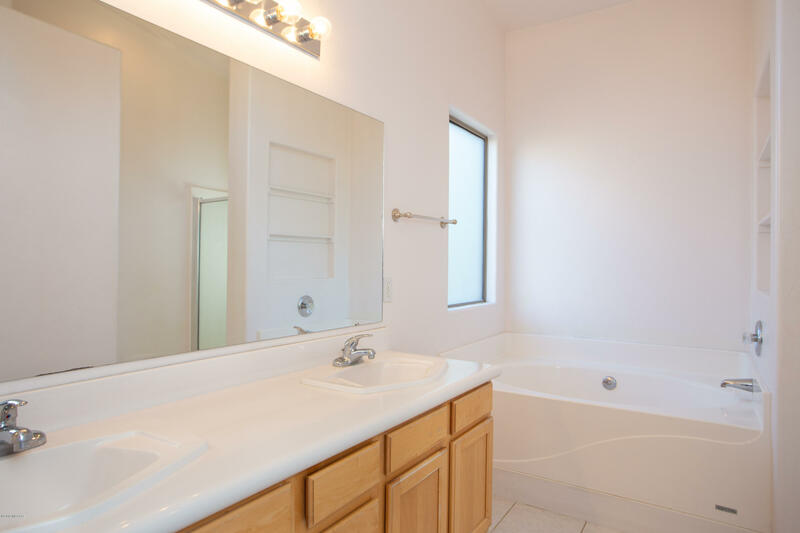 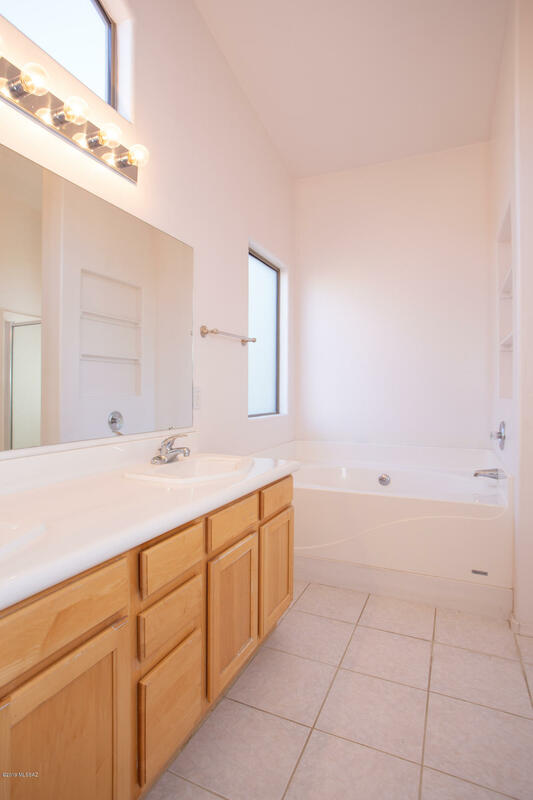 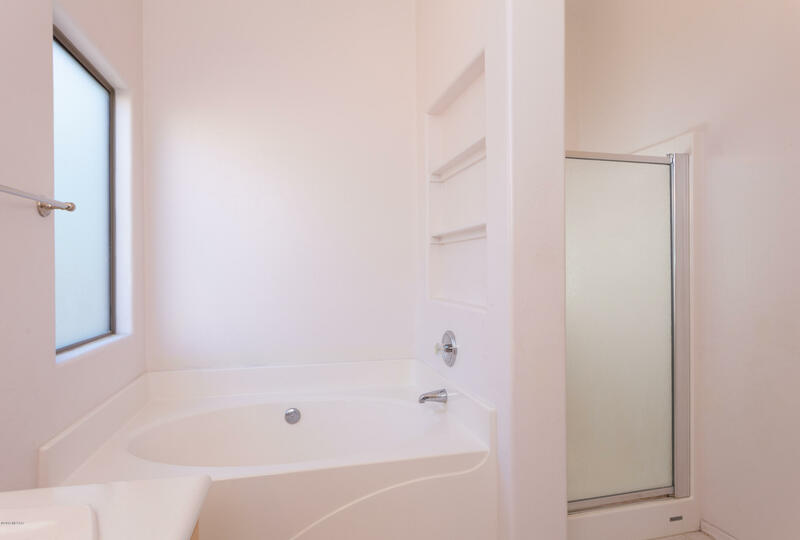 Spacious master bath with soaking tub & separate shower. 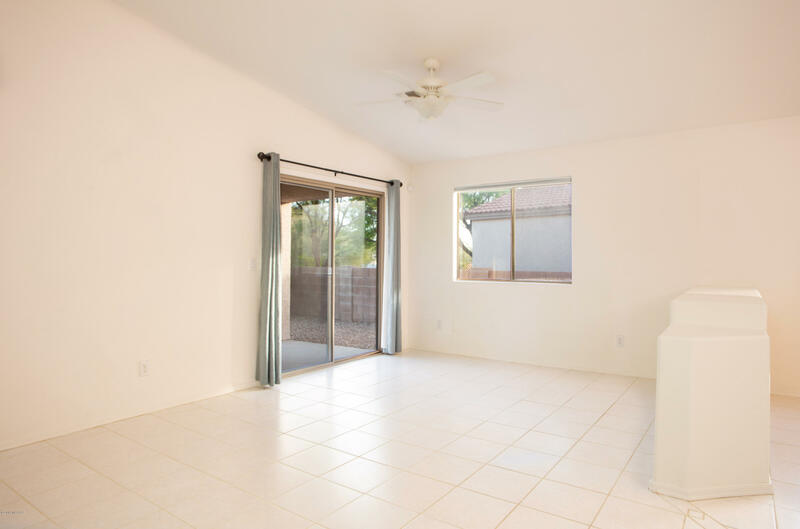 Sliding glass doors lead to a covered patio & a nice sized low-care backyard. 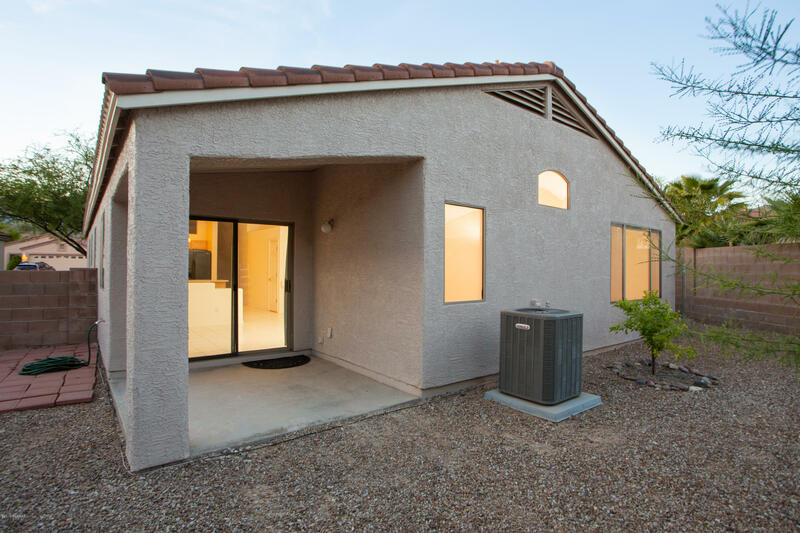 New air conditioning unit.